I do apologise in advance as I have to admit my last two books this month were shorter than what I would normally read, but to be fair I didn’t realise how short they were until I started reading the series. Part of the reason I designed and set this task for myself this year was to force me to read books that I wouldn’t normally read as well as books I keep meaning to read, but somehow never get around to reading. Most of the books I read this month fall into one of these categories. I’m not going to lie; it took me a while to try a “Romance” novel. Why? Because whenever I have read them in the past it was the same story every time, just in different settings with different names; damsel has bad thing happen to her such as getting kidnapped, often the leading man is the kidnapper, but he is misunderstood, he falls for the captive she gets what I always amounted to be Stockholm syndrome AKA falls in love with him too and somehow everything works out after they almost break up a few times. Oh and sometimes for a plot twist she falls pregnant, but doesn’t tell him for some reason. 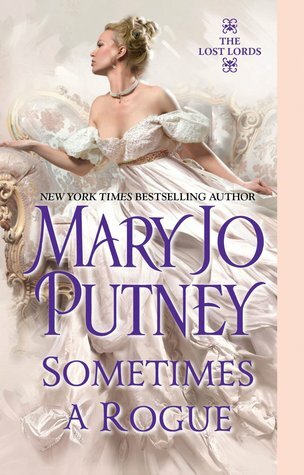 So as you can imagine I went into this with very low expectations and was pleasantly surprised… apparently romance novels sometimes have a damsel who has a spine? The female character Sarah did get kidnapped, but she fought her kidnappers, dressed as a boy to elude them once she had escaped, slept in barns, survived a huge storm at sea during which the boat split into a million pieces, saved the male protagonist and protected his land by shooting invaders. Like I said, pleasantly surprised. If you are looking for a gruesome hard-hitting Zombie novel this is not the book for you. 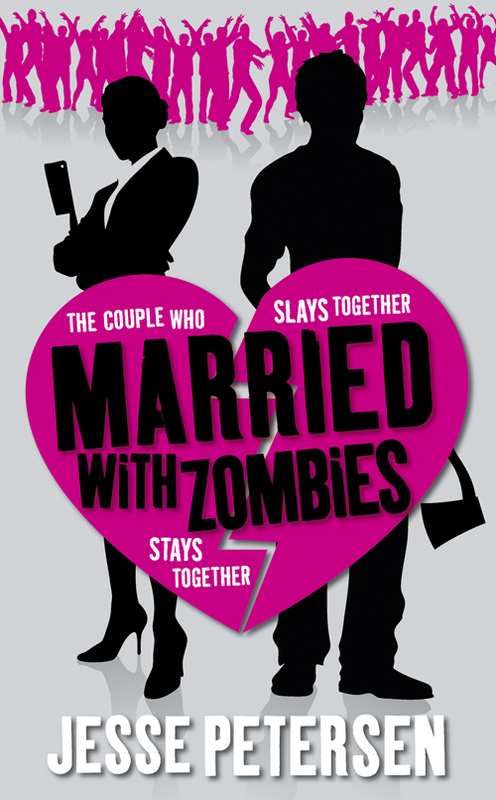 I enjoyed this book, I actually laughed out loud a few times and really liked the chapter titles as you went along which combined surviving the Zombie apocalypse with lessons from their marriage counsellor. I liked the offbeat humour in this novel and particularly enjoyed where they sat down and had a conversation about all the movies they had seen to try and put together a list of how to possibly kill Zombies. I also had to laugh when they were filling up on gas and the husband started stealing all the cigarettes because he thought they could be used to trade for goods later on. It was also nice to have a bit of realism in that the power, water and internet didn’t automatically stop because there were Zombies. 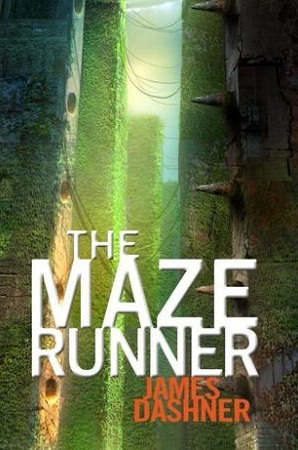 Worth a read… I am trying to track down the sequel. Anne Rice (quite literally I was reading her novels in my early teens) I was a bit underwhelmed. The characters were pretty well developed for a YA novel and Morgan definitely has the teen-speak down – meaning I have like never seen so many “likes” in one page in like any book in like ever… like. And so we go into June… so many books… so little time.